This image is from the series “Matter/Burn Out”. The original installation made by Daisuke Yokota was burnt in Jimei, China in 2015, after being exhibited at the Jimei X Arles International Photo Festival. 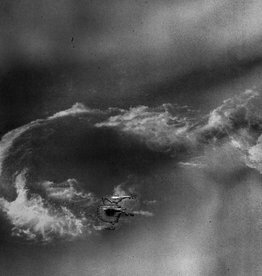 Yokota documented the burning process with his camera and worked on the images in Japan at a later date. Through his unique production process - utilizing various methods including scanning and developing at high temperatures - a stunning, abstract result with a mystical mixture of colours is achieved. Daisuke Yokota is at the frontline of a new movement of Japanese experimental photographers. He is working out of, and pushing forward, a Japanese photography tradition that harks back to the intuitive experimentation of the Provoke generation. In the exhibition Matter, Yokota focuses on the aspect of volume and material of photography, pushing the medium and its perception forward into ever more original directions. His previous black and white work from the series Nocturnes reveals an individual approach in which the elements of process and intervention play an important role. He uses a combination of digital photography and traditional film to shoot and re-shoot images, which he then manipulates further using other techniques such as photocopying and Photoshop. He has set up an improvised darkroom in his apartment where he can freely experiment with analogue techniques and chemical processes, where chance is also allowed to leave its traces on the final image. Yokota adds layer upon layer to his work, with each offering new potential for the next image, leading to alienated, mysterious and poetic representations of a different kind of world. 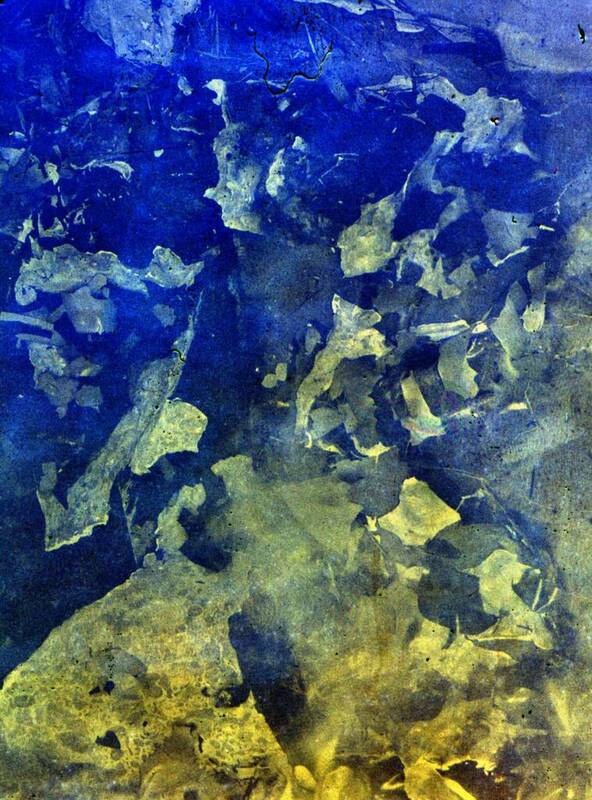 Daisuke Yokota (1983, JP) graduated from the Nippon Photography Institute in 2003. In 2008 he received an honourable mention in the 31st Canon New Cosmos of Photography, and he won the grand prix of '1_Wall Award'. He has several publications to his name, including various self-published books and zines and recent publications such as Site/Cloud (Artbeat Publishers, 2013), Untitled (Goliga Books 2013), Vertigo (Newfave books, 2014), Taratine (2015) and the recently published Matter / Burn out (JP, 2016). Daisuke Yokota is a member of the international artists collective AM projects and the Japanese photographers collective mp1.jp. Daisuke Yokota was chosen as the winner of the tenth Foam Paul Huf Award in 2016. He was first featured in the Talent Issue of Foam Magazine in 2013 and works from his Site/Cloud series were the subject of a 2014 solo exhibition at Foam. A few years later, in March 2017, he had a new solo exhibition in Foam that showed the series Matter. Yokota lives and works in Japan, where he graduated from the Nippon Photography Institute in 2003. In 2015, Yokota won the Photo London John Kobal Residency Award. He is represented by G/P Gallery, Japan.